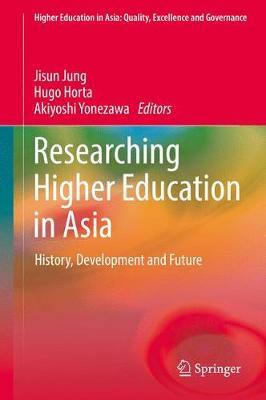 This book discusses higher education research as a field of study in Asia. It traces the evolution of research in the field of higher education in several Asian countries, and shares ideas about the evolving higher education research communities in Asia. It also identifies common and dissimilar challenges across national communities, providing researchers and policymakers essential new insights into the relevance of a greater regional articulation of national higher education research communities, and their further integration into and contribution to the international higher education research community as a whole.